On Saturday, April 21st, 2018 Riverside, California hosted a tamale festival for the community in order to fundraise for the Trujillo Adobe. The festival took place this past weekend at White Park in California, during the 2nd weekend of another HUGE music festival, Coachella in Inland Empire. Although this event was not as big and as loud as Coachella Arts and Music Festival, it sure brought awareness to the community with the festival bringing large donations for the cause. The festival brought crowds from all parts of California for music, food, and prizes for any of the locals competing. One of the prizes was titled, “The People’s Champion” for the best tasting tamale that was granted to anyone who had the best tasting tamales according to the community who voted. People were also offered a chance to taste other contestant’s tamales, as well as able to purchase some if they wanted to bring any fresh tamales home at the end of the event. The event featured various other fun activities to do for the kids, and also brought beer gardens for the adults with Mexican culture themed music and dances. The Trujillo Adobe is a historical landmark in California. The adobe takes place in one of Riverside’s Northside part of the neighborhood. The efforts to save the Trujillo Adobe were brought on by the community, with Darlene Trujillo Elliot who organized the event. Darlene Trujillo Elliot’s ancestors built the adobe and are largely represented because of the adobe. The historical landmark is one of the last remnants of the first non-native settlements in the San Bernardino Valley. 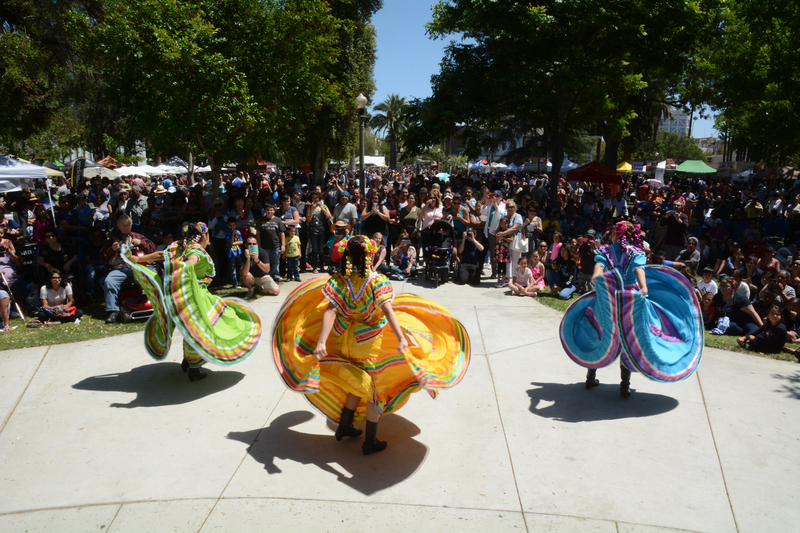 Darlene also aimed to organize this festival to showcase the communities in Riverside, California to Latino and Mexican Culture and bring families together. This entry was posted in Local News and tagged California, Festival, Music Festival, Riverside, Tamale. Bookmark the permalink.